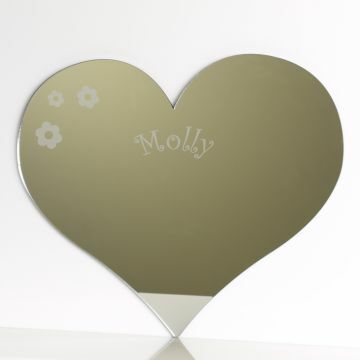 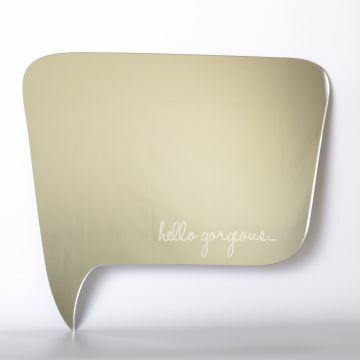 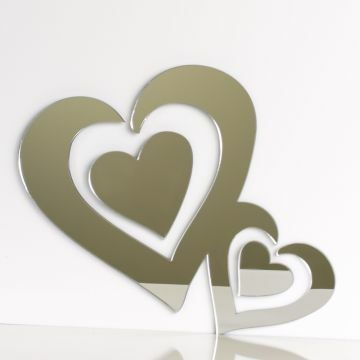 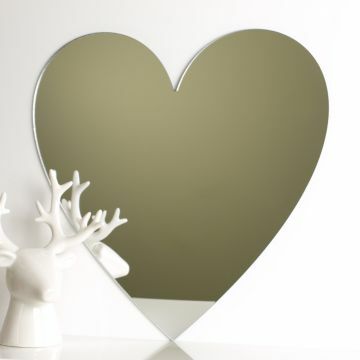 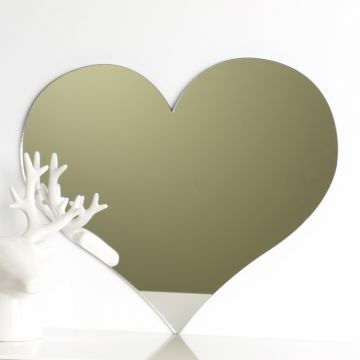 Our unique Heart Swirl mirror is contemporary and funky - love it with all your heart! 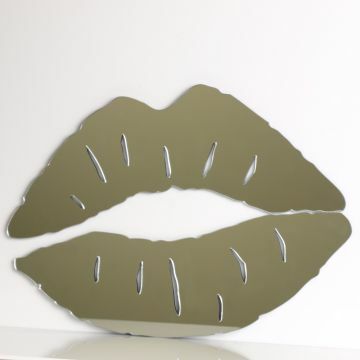 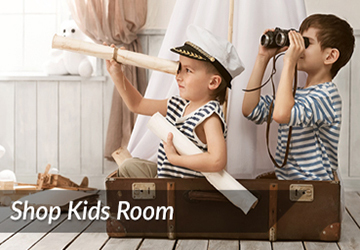 Would look great anywhere around the home. 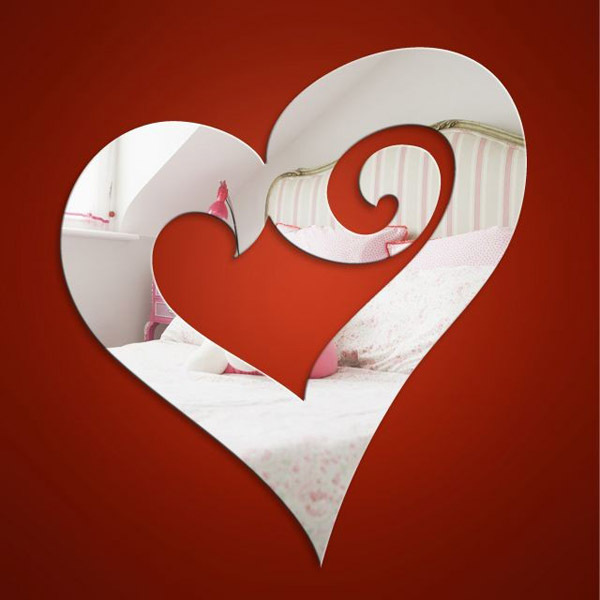 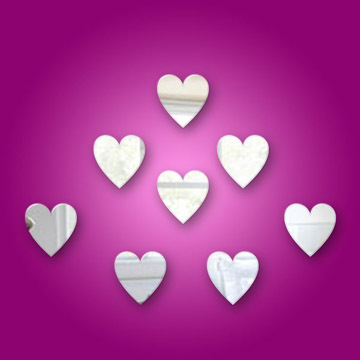 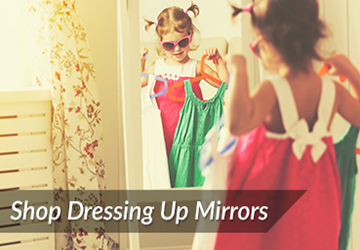 Create a love or heart theme with a combination of the Heart, Heart Swirl and Kiss mirrors. 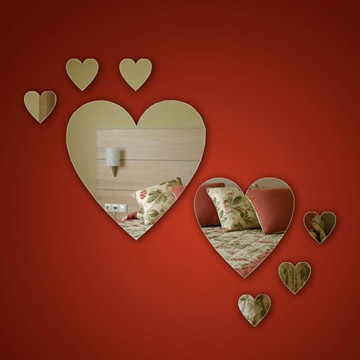 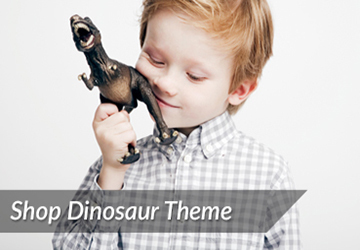 Available in a range of sizes and packs.